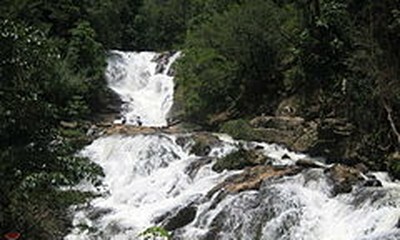 (VOVWORLD) - The Lao Government has decided to halt the implementation of all hydropower projects on which Memoranda of Understanding (MoU) and Project Development Assistance (PDA) contracts were already signed for further assessment and revision. 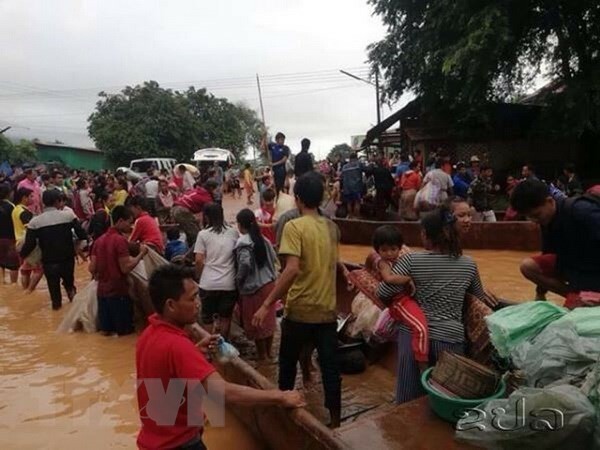 The information was unveiled by Lao Minister of Energy and Mines Khammany Inthirath at a press conference on Tuesday, to update on the flooding and recovery progress following the collapse of the Sepien-Senamnoi hydroelectricity dam in Attapeu province. The dam burst on July 23, flooding 10 villages in downstream areas and completely isolating Sanamxay district, where it is located. The collapse has affected more than 1,300 families with 6,600 people and many others have been reported missing.